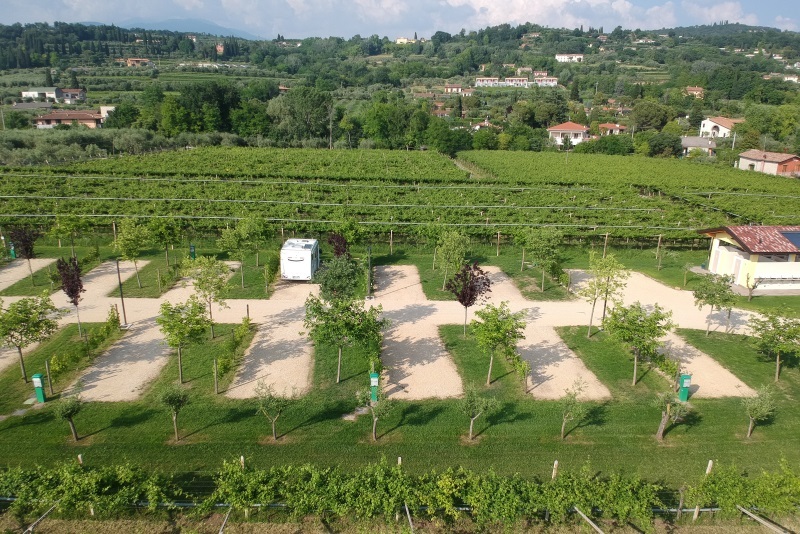 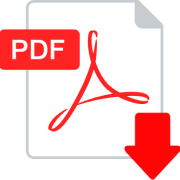 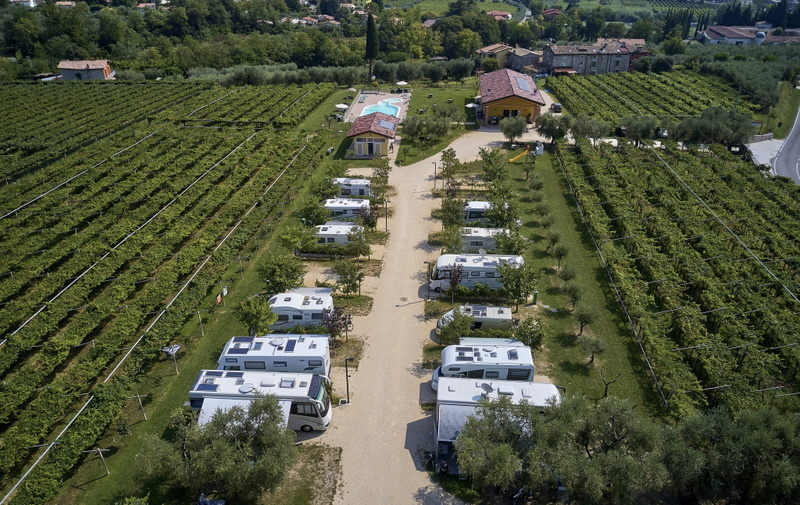 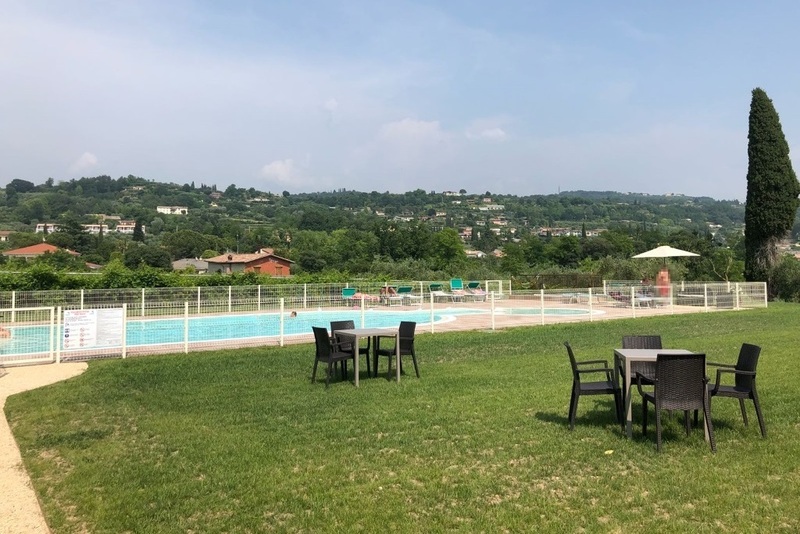 Farm Campsite Terra e Sogni is a new and exclusive camper accommodation in Bardolino, on Lake Garda, a great experience immersed in vines and olive trees, in the quiet and family hospitality. 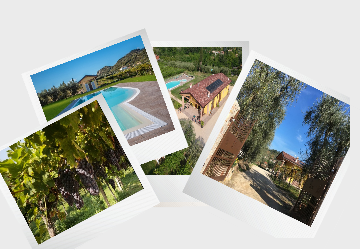 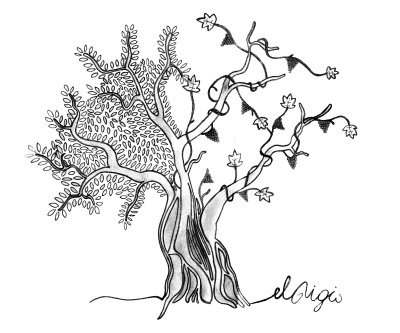 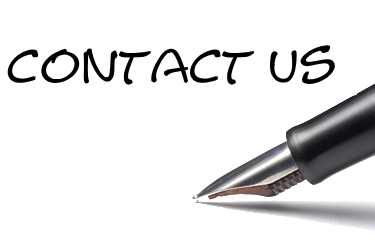 Land and Dreams is the ideal place to get out of the crowded everyday life and be in contact with nature. 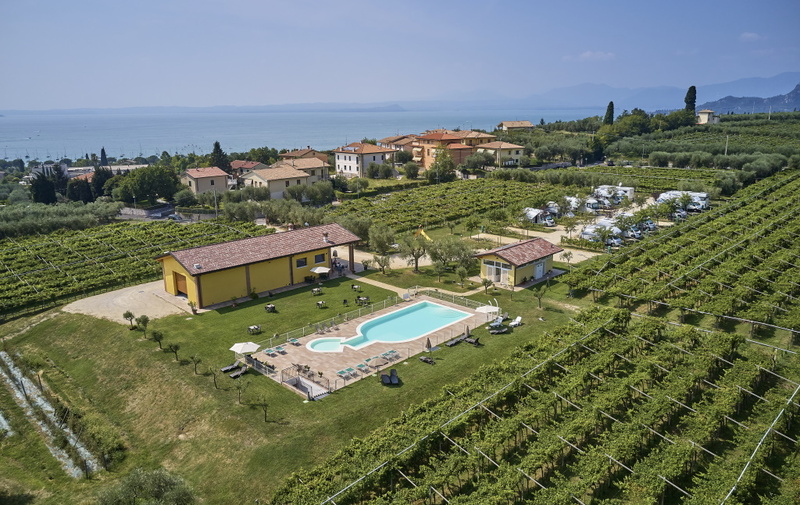 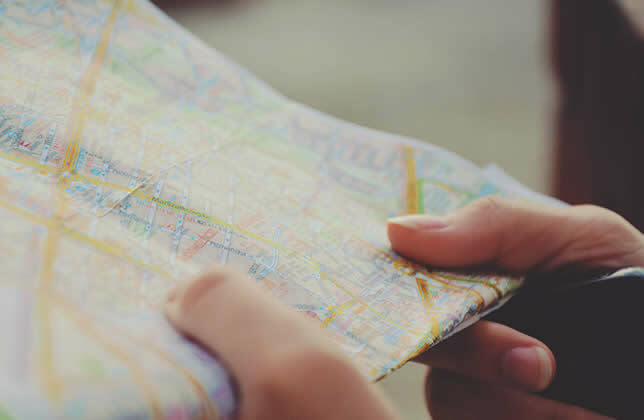 It is few minutes' walk on foot to the historic centre of Bardolino and Lake Garda's beaches, offering different possibilities of excursions and walks through the paths and hills of the surrounding field.